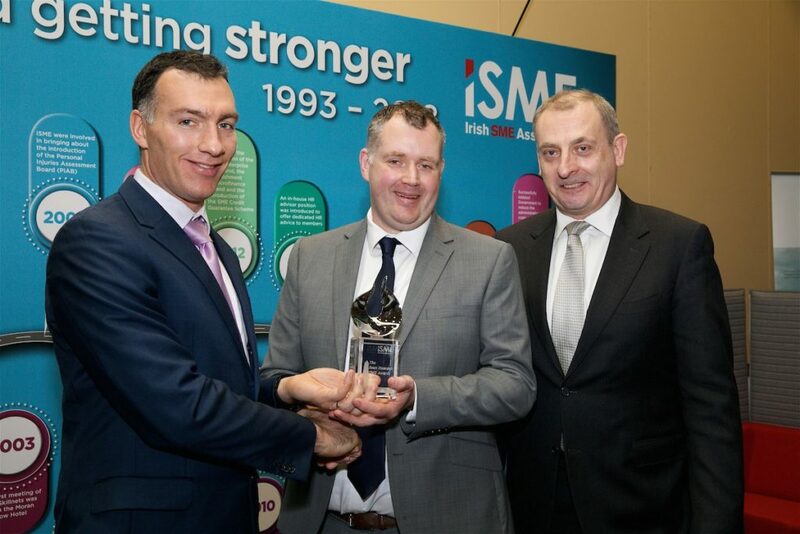 This award is presented annually to an SME that has shown the entrepreneurial attributes of courage, innovation, scalability and a willingness to learn. Previous winners include Transfermate Global Payments in 2016 and Wild Orchard in 2017. 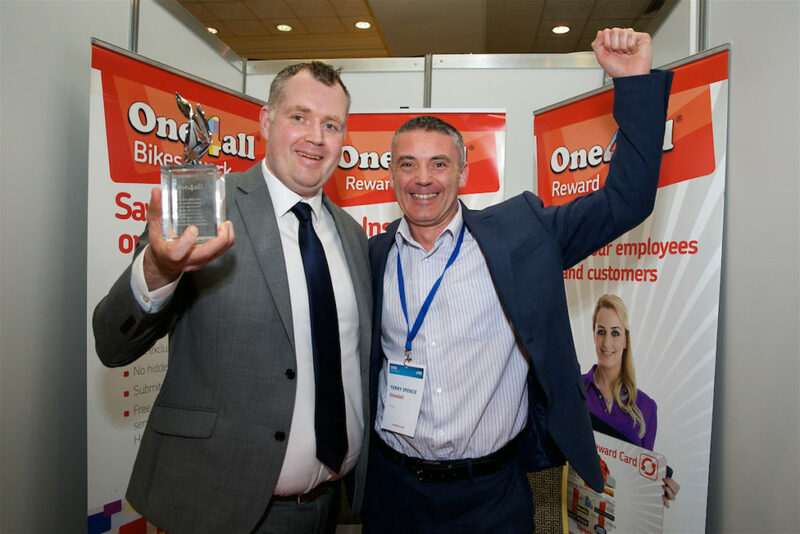 One4All was announced as the 2018 winner of this prestigious award at the ISME Annual Conference. The Conference took place in the Citywest Hotel on Wednesday the 21st of November. The award was presented by Rory Hannick, son of the late Sean Hannick.